Solar Panels are becoming increasingly popular as people look for other methods to power their home. Domestic homes are just the start, businesses are also looking at ways to save money on their every day expenses in an effort to cut costs. 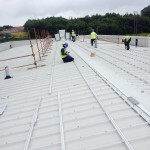 Earlier this year, Solaregy was selected to carry out the largest solar powered project in Ireland. 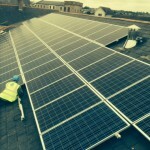 Paul O’Brien from Solaregy was responsible for installing over 800 solar panels over nine buildings across Co. Tipperary, including Tipperary County Council and Nenagh Public Library. The project was part funded by Sustainable Energy Authority (SEAI) and was spearheaded by Tipperary Energy Agency (TEA). As a result of these installations, Tipperary county council is expected to save up to 11% on its electricity costs. 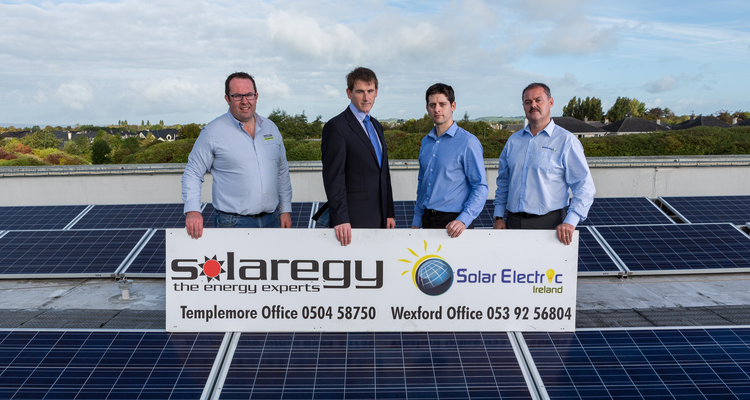 Solaregy are the biggest supplier of solar panels in Co. Tipperary and are located in Main Street Templemore. Each solar panel installed on your property is designed to save you money on your electricity and heating bills over a period of time. There are a number of press releases related to the solar panels usage during the project. These give more information on what exactly was going on during the solar project.